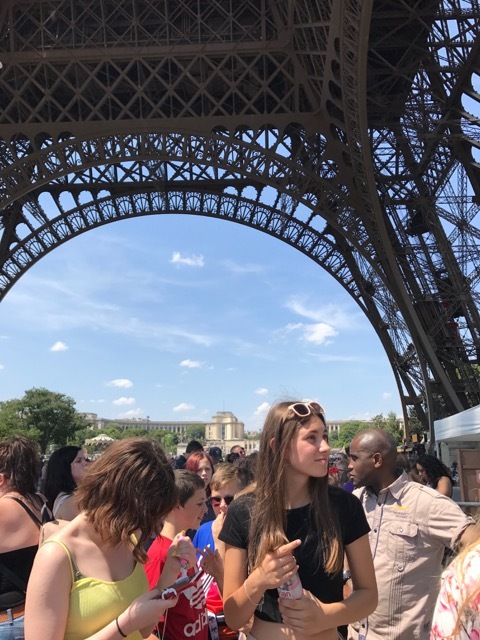 The Thorns annual trip to Paris was yet again a resounding success. 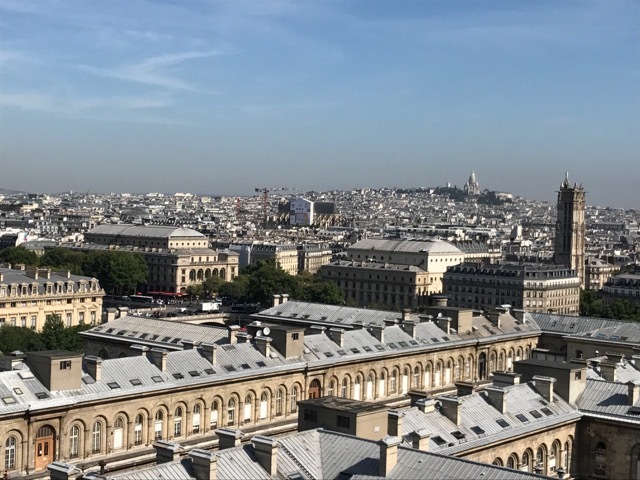 The Parisian weather was perfect (if a little hot!) 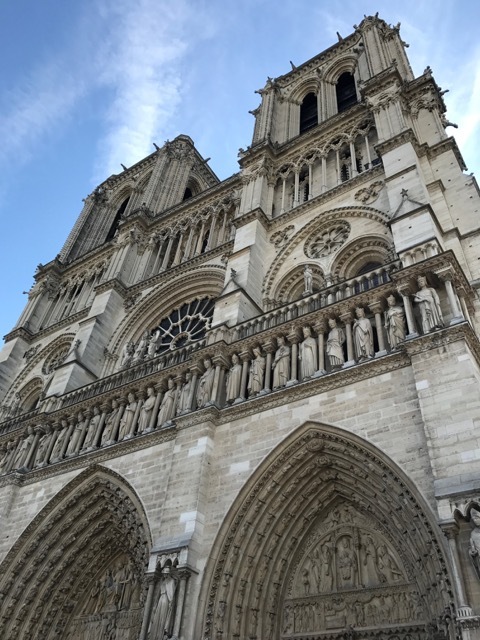 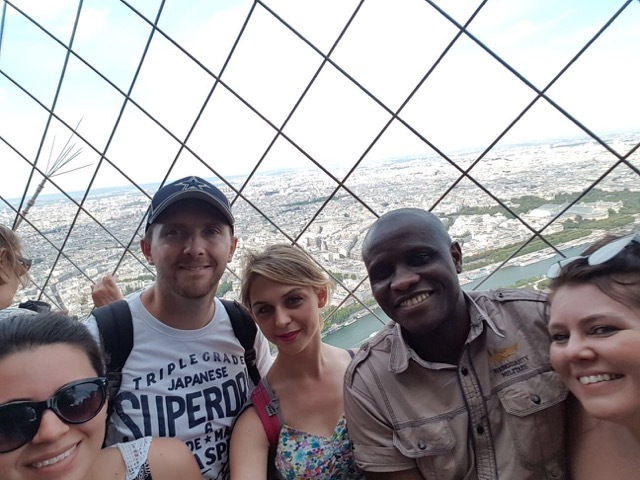 for exploring the beauty of Notre Dame Cathedral and ascending the Eiffel Tower. 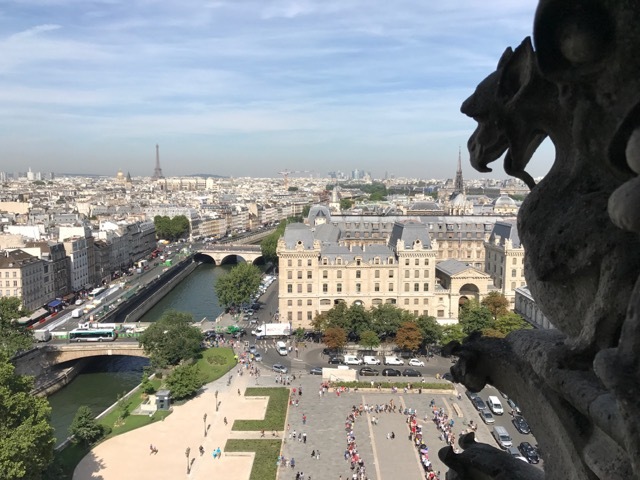 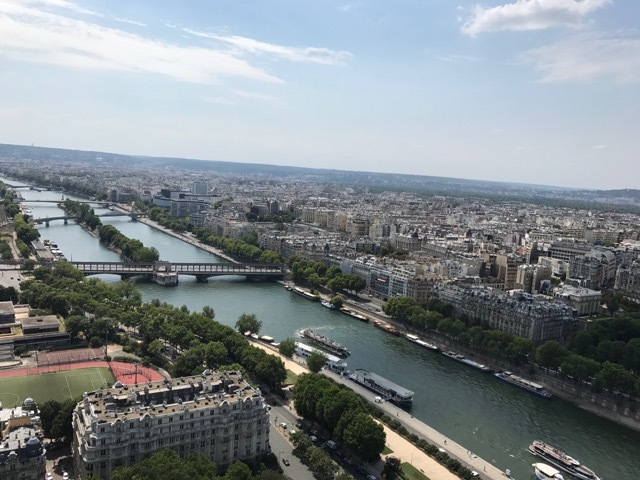 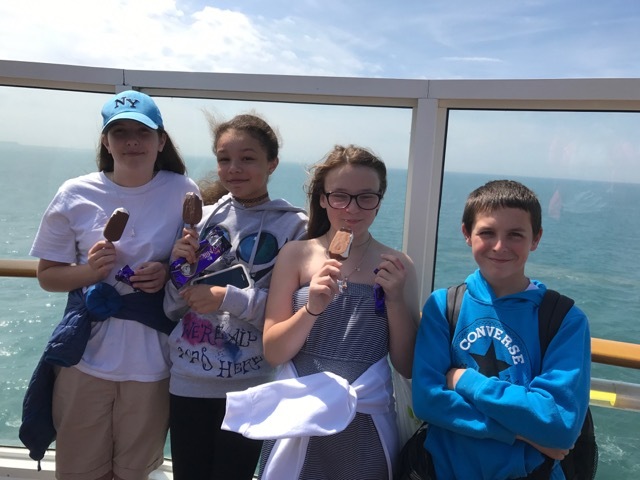 Students enjoyed the spectacular aerial views of Paris and after a quick refuelling stop at the Hard Rock Café, appreciated the view of Paris from the water as we cruised down the River Seine. 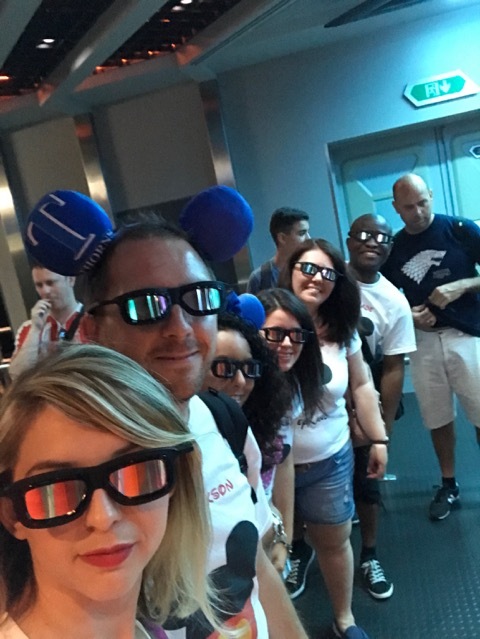 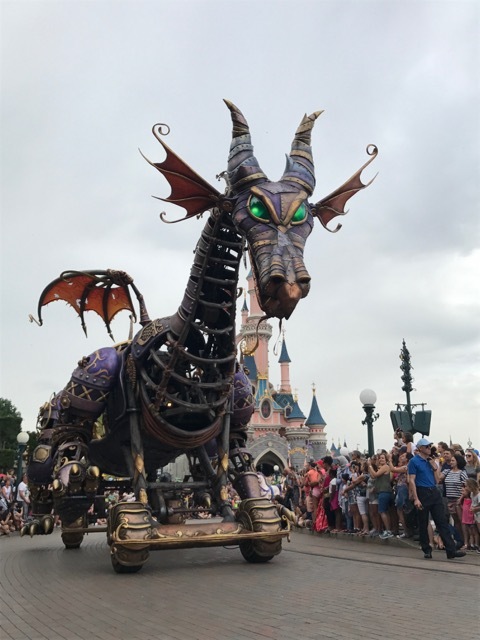 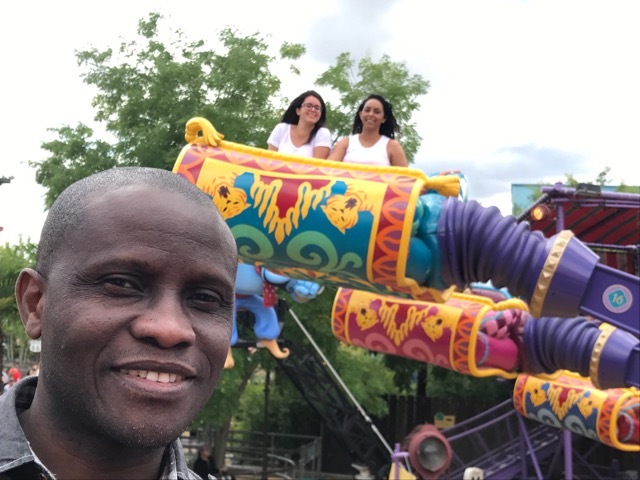 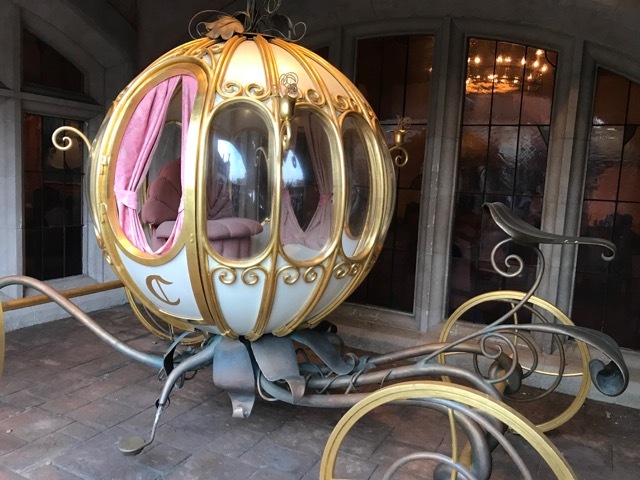 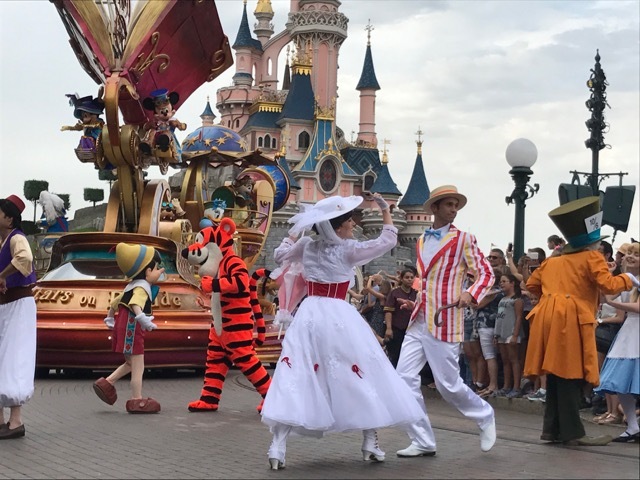 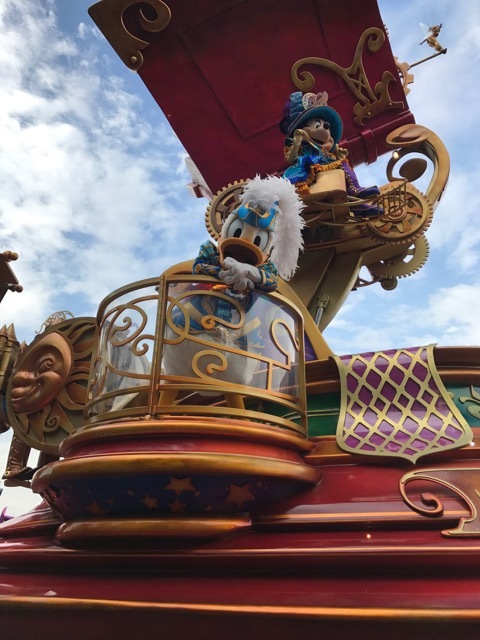 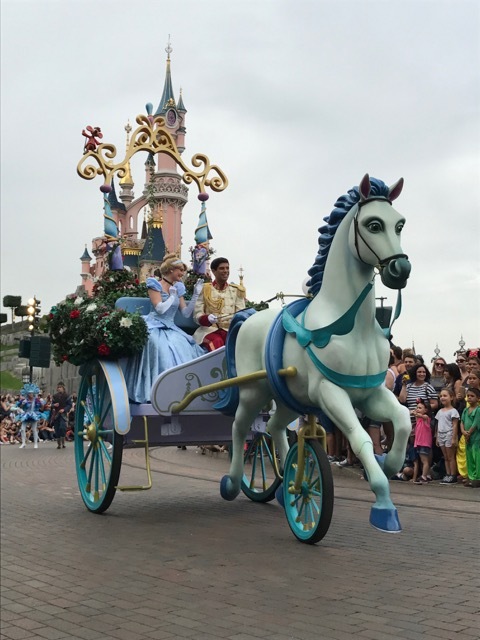 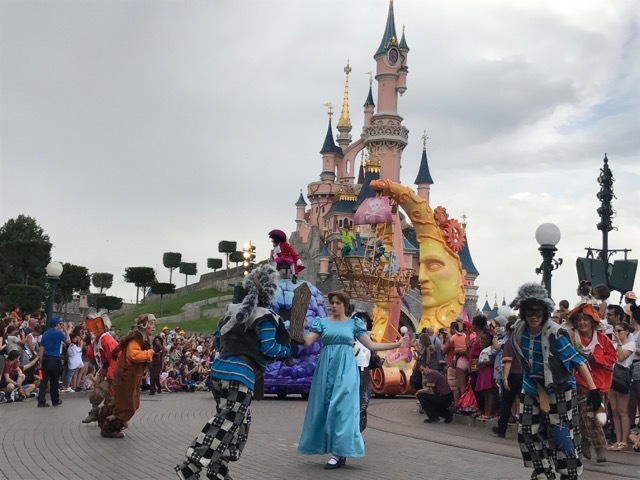 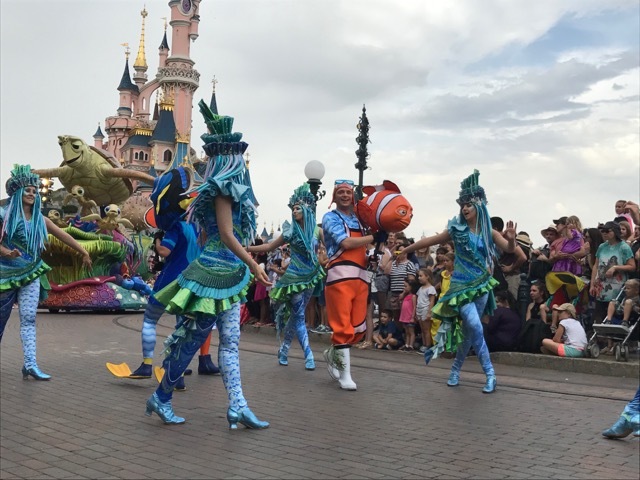 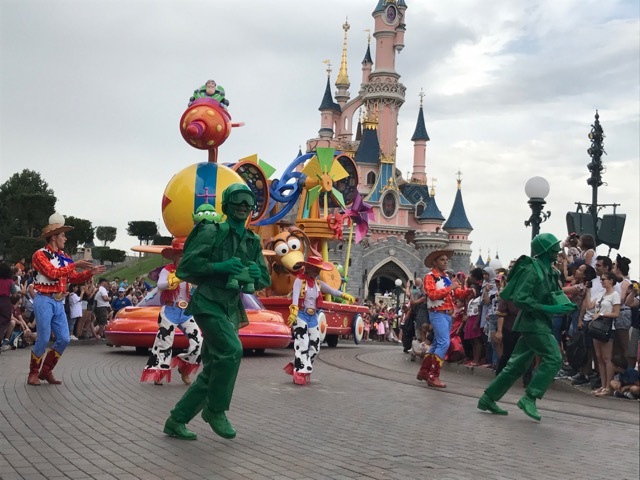 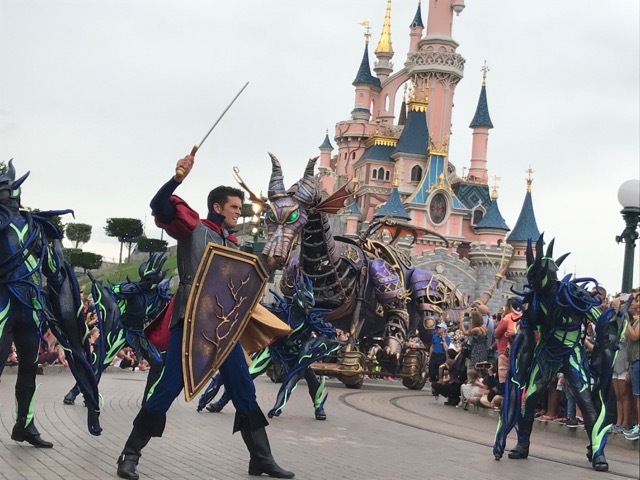 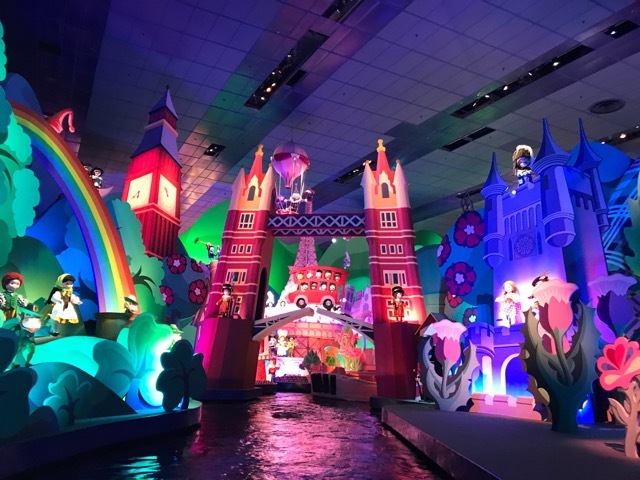 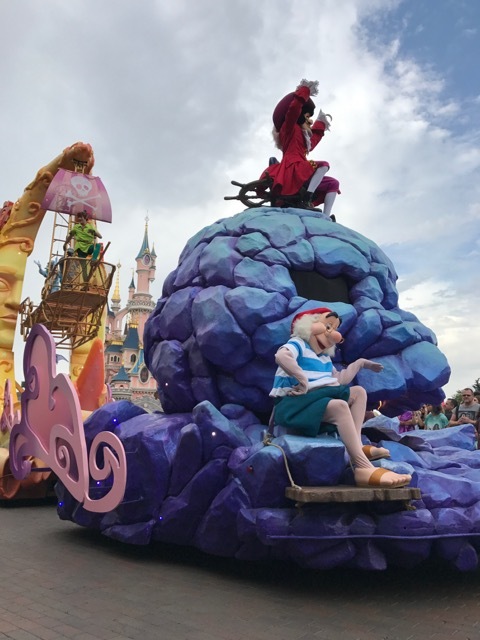 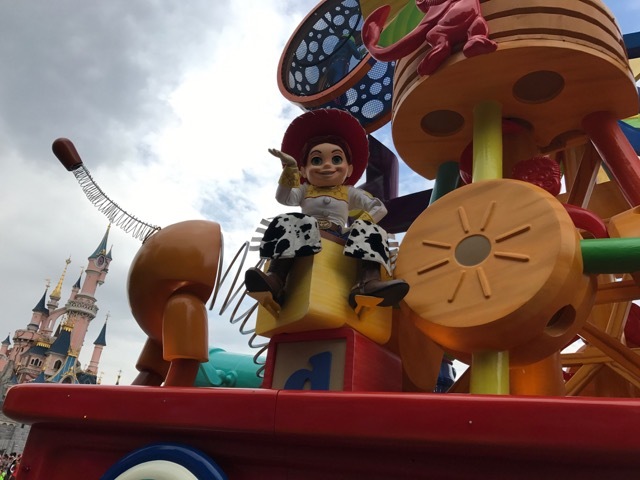 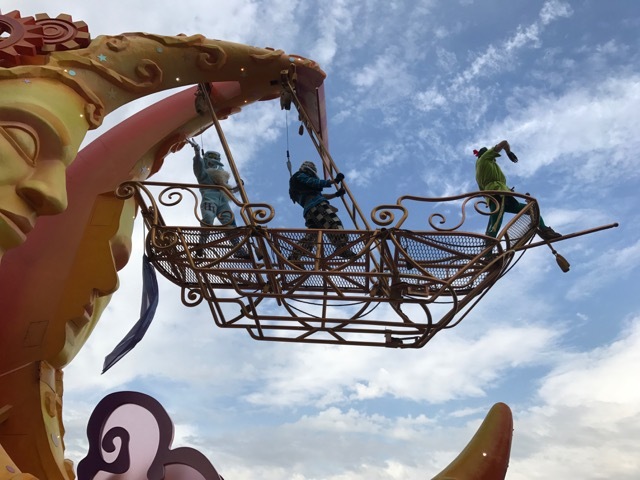 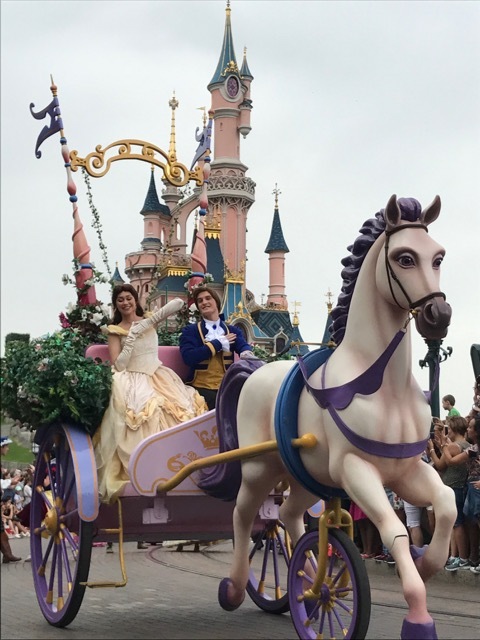 The culture and sightseeing was followed by two days of pure Disney magic; the photographs speak for themselves. 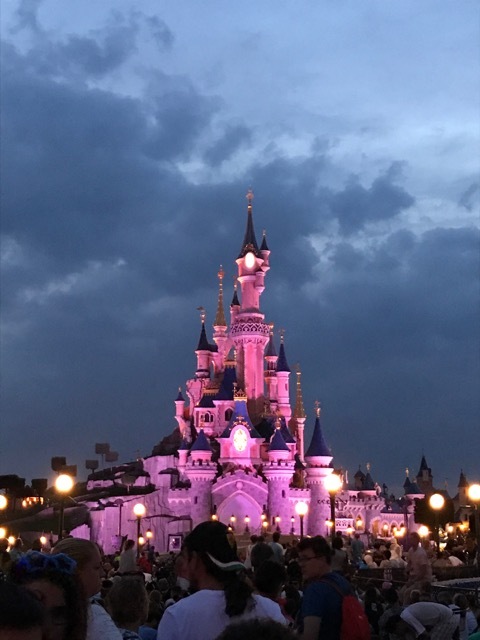 For the first time, we stayed late to experience the 25th anniversary fireworks which were magnificent. 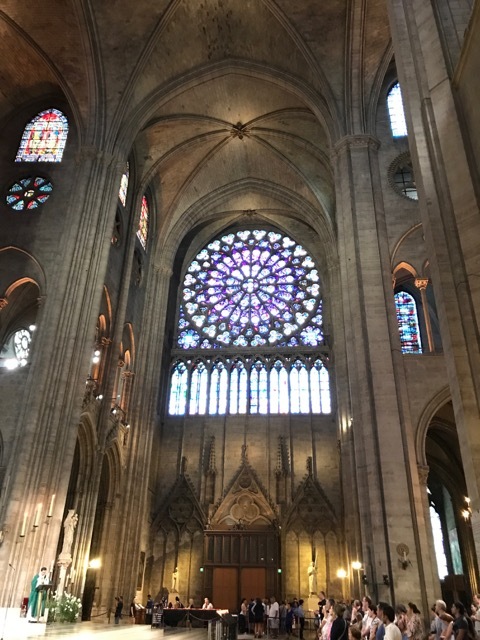 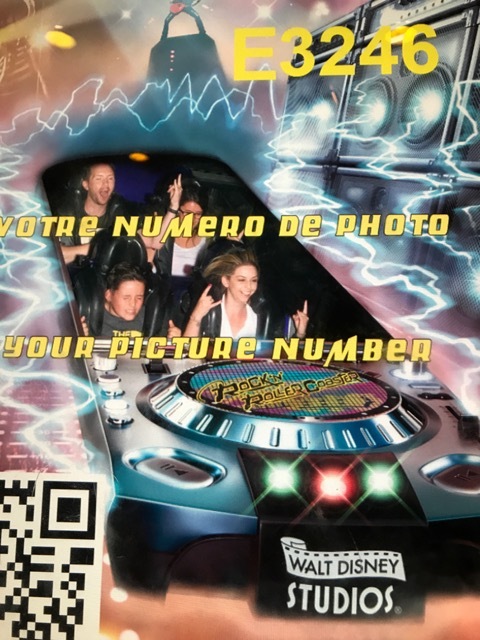 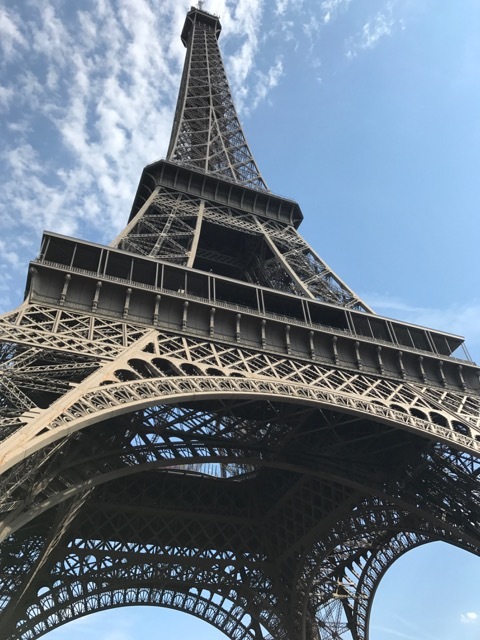 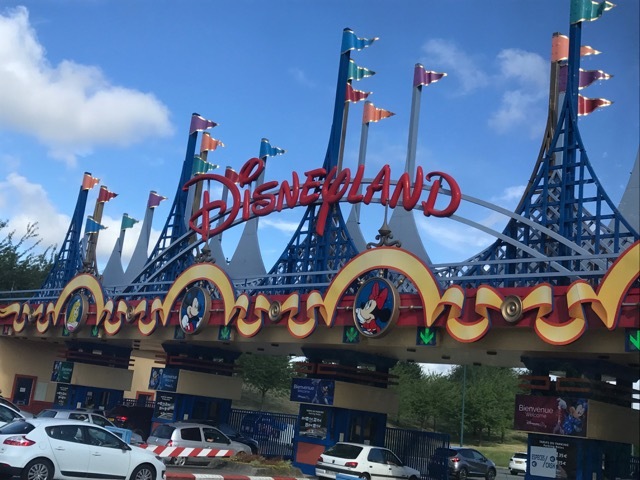 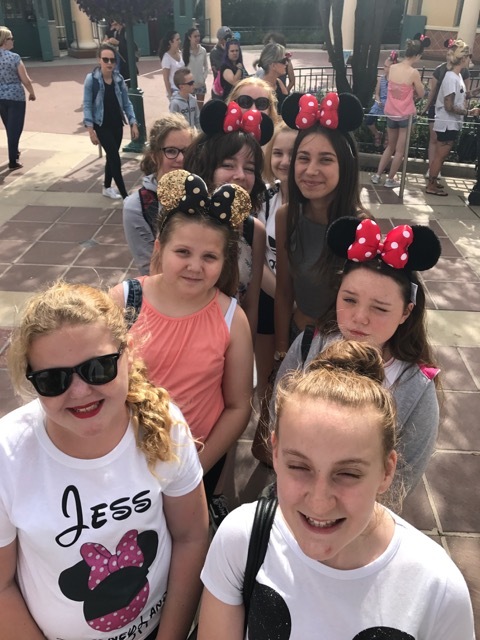 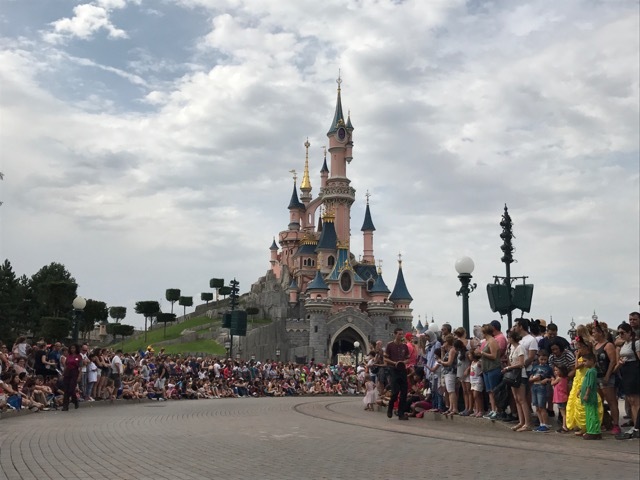 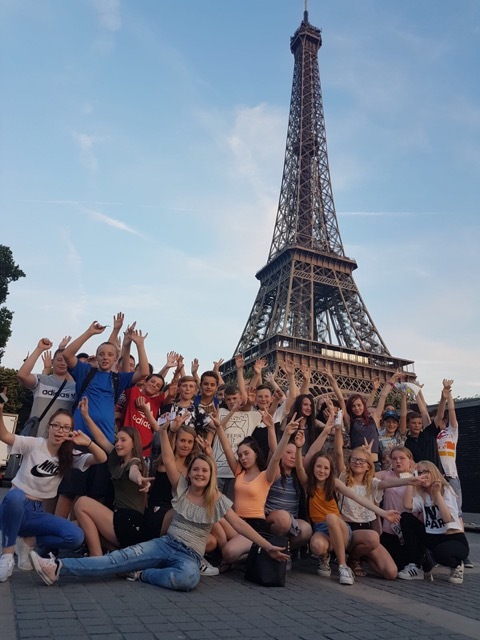 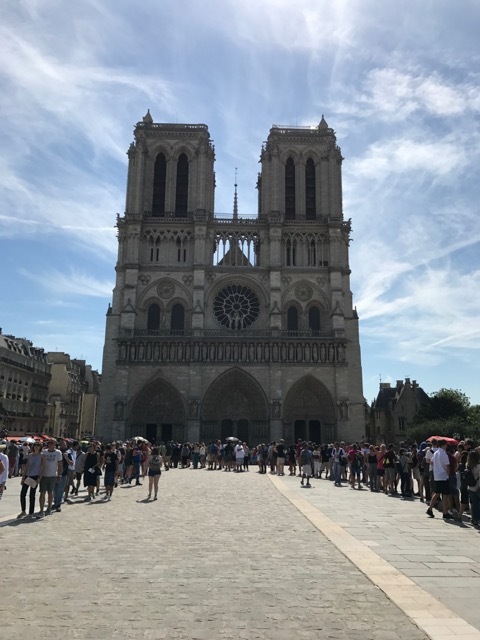 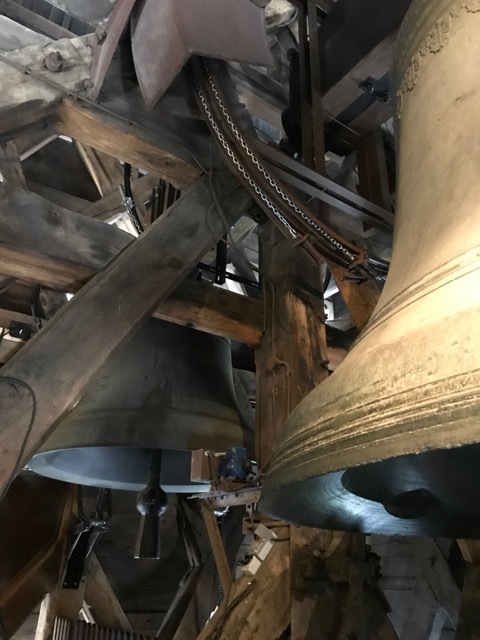 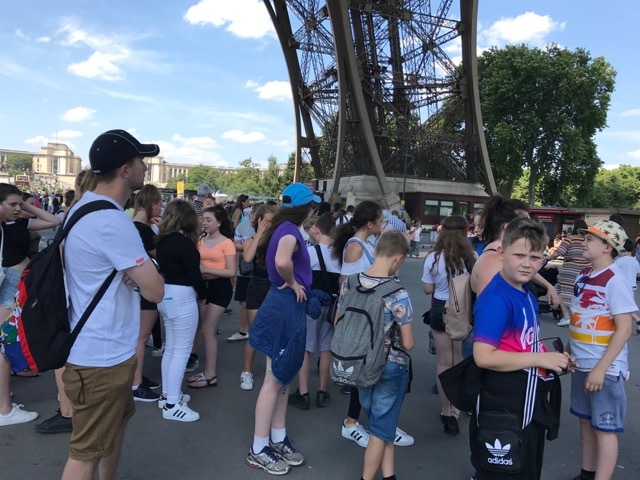 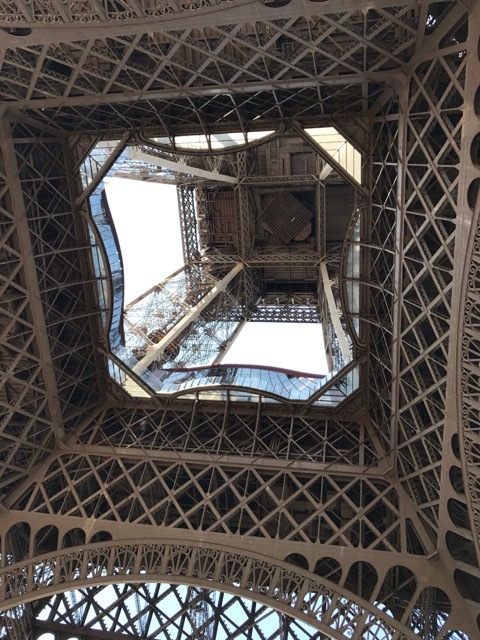 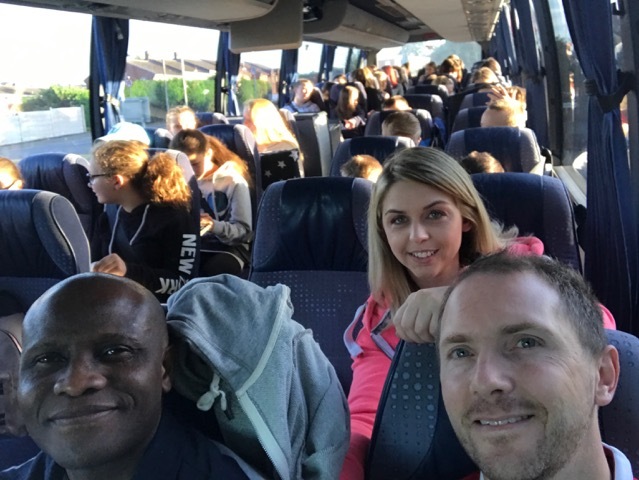 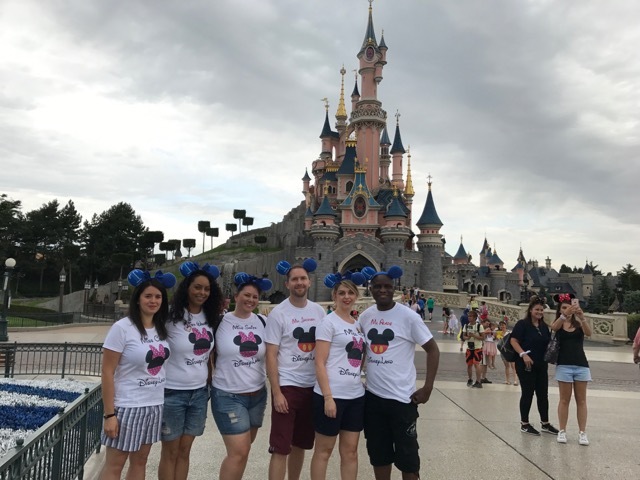 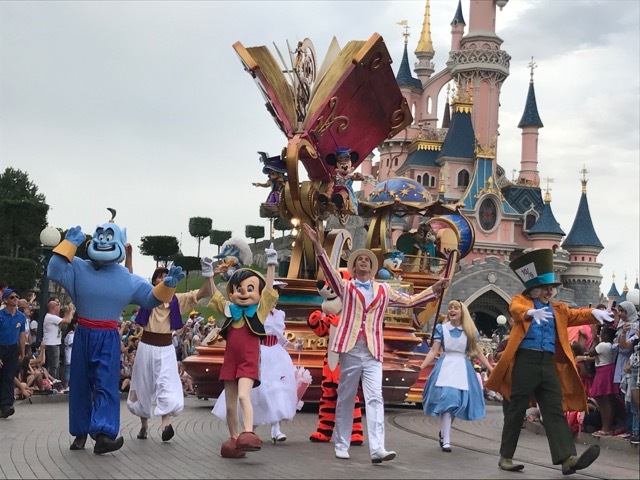 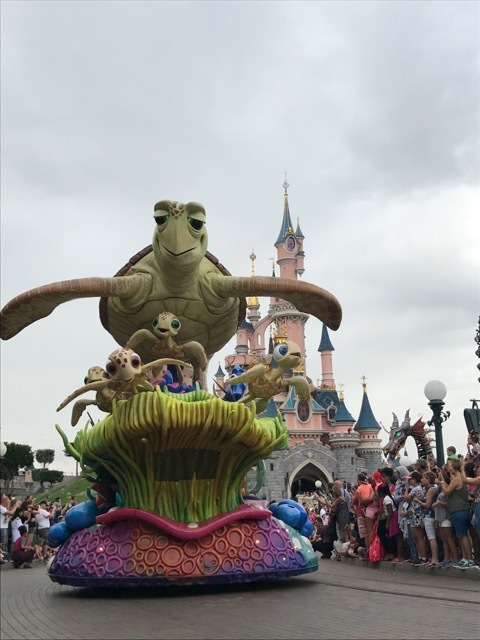 We know that the students had an unbelievable time in Paris and the staff were so proud of how they behaved and conducted themselves throughout the week. 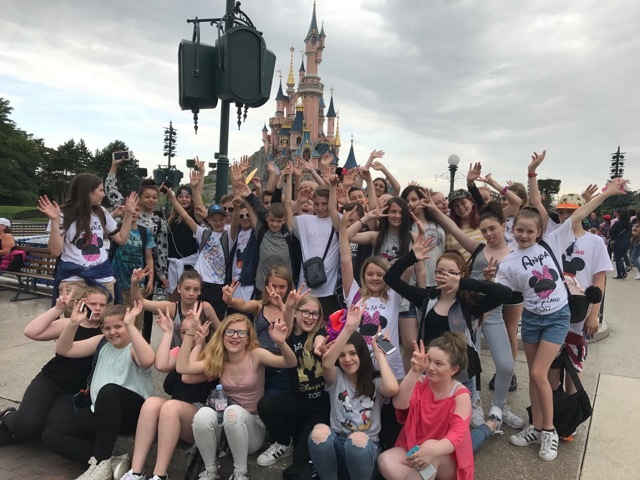 We hope that they will look back on these memories for many years to come.